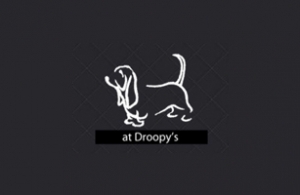 At Droopy’s Cafe Bar, is a unique place based in the heart of Athens. They needed both the appearance and functionality for their site in order to promote their true spirit and atmosphere. In order to achieve it, Intros.gr designed & developed a fully dynamic website, using Joomla 2.5, K2 component with front page slide show and an image gallery.